Things I liked: I find that all JSB pellets are fantastic and these are no exception. 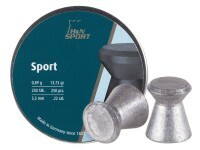 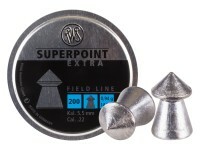 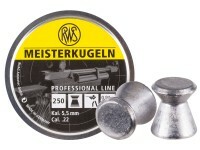 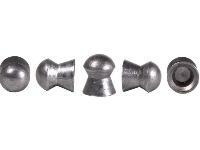 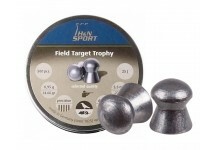 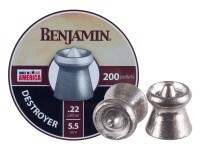 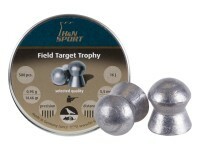 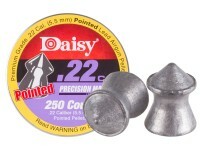 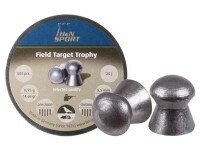 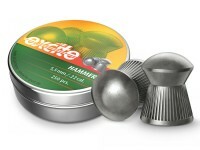 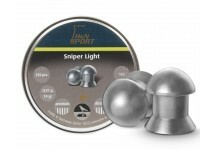 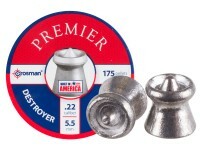 I use these in my BNM 1322 for very close out to 20 yds ratting. 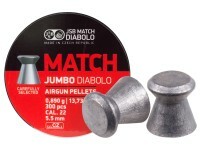 These pellets group one pellet on top of the other if I do my part. 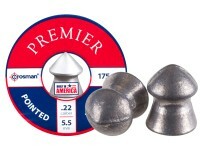 Things I liked: Uniform shape, good quality. 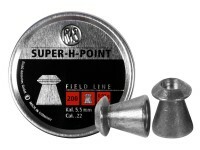 Extremely accurate at 15 meters using a Browning 800. 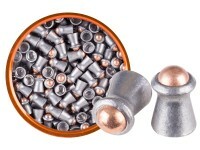 Things I liked: Great pellet here. 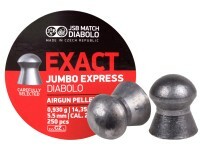 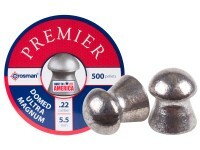 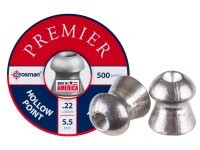 What others should know: In my opinion JSB pellets are the best on the market.